If you have experience or even a passion to work in an administrative environment then the Administrative Officer vacancy at Department of Community Safety may be just for you. Anyone with a Senior Certificate is eligible to apply. Submit your application today if you think you’re the right person for the job! The open Administrative Officer position is available within the Western Cape Police Ombudsman. The employing department also requires all candidates to quote the reference number of this advert within their application form, CS 2018-34. 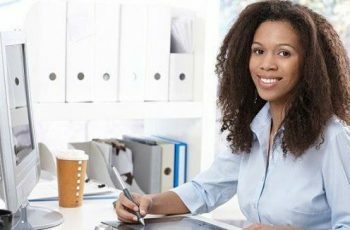 This job offers an attractive level 7 salary which amounts to R 242 475 per annum. The minimum educational requirement for this position is a Senior Certificate or equivalent. Candidates are also required to have at least six years of working experience in administrative environment. 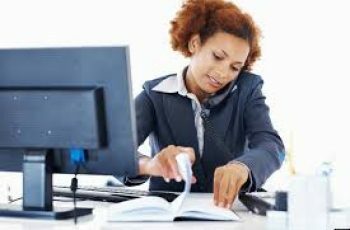 It would serve as recommendations should you be in possession of an appropriate administration or Secretarial National Diploma. Candidates who are willing to travel when required and can render complex minute-taking will also be given preference. Only applications submitted online will be taken into consideration by the Department of Community Safety. To commence your application, please head over to this page. Your application must be completed and submitted no later than January 28, 2019 in order to be considered. No late applications will be taken into account, and thus you must ensure a timely submission.All shortlisted applicants will be required to provide copies of their documentation for verification purposes. These applicants will also be required to attend a selection interview on a time and date as determined by the employing department. Kindly note that, should you experience any difficulties with your online application for the Administrative Officer vacancy at Department of Community Safety, technical support is always available from 8:00 until 16:00 from Monday to Friday. Please, contact the Helpline at 0861 370 202.